The Chinese web giant’s revenue jumped 61 pct to $9.87 bln in the fourth quarter, beating expectations. Investments overseas and in bricks-and-mortar retailers dragged down margins. Yet the results are a reminder that Jack Ma’s core online business is still a juggernaut. 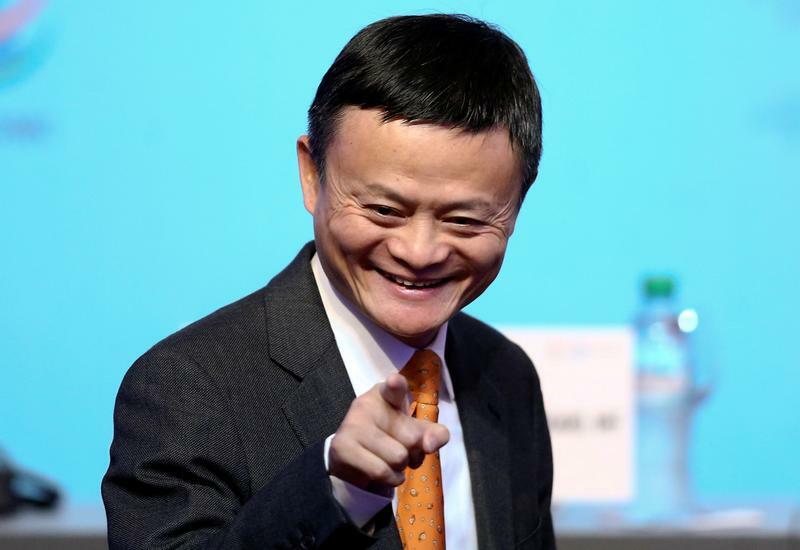 Alibaba on May 4 reported revenue of 61.9 billion yuan ($9.87 billion) in the quarter to March 31, an increase of 61 percent year-on-year and above the average analyst estimate of 58.9 billion yuan, according to Thomson Reuters data. Net income attributable to ordinary shareholders was 7.56 billion yuan. The Chinese e-commerce company has invested heavily in bricks-and-mortar stores, logistics and other offline businesses over the past year as part of its “new retail” strategy. The push includes an announcement in April that the firm would buy the shares it did not already own in Ele.me, a Chinese food delivery platform. Alibaba also announced in March that it would invest a further $2 billion in Lazada, a Southeast Asian e-commerce firm.